← Black Friday Deals and My Holiday Open House! 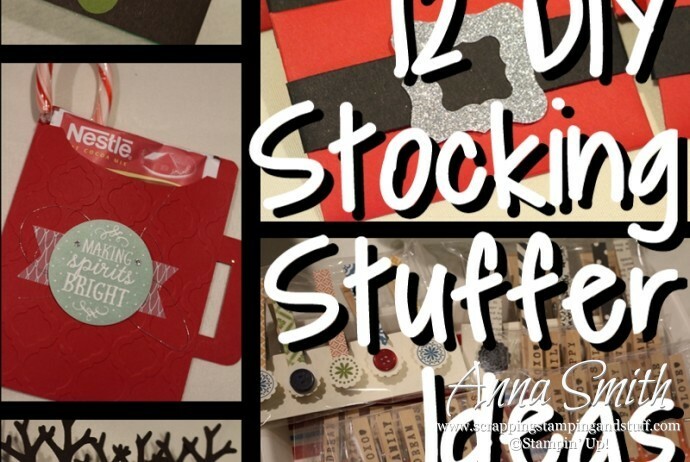 I said a few weeks ago that I was going to do 12 Days of Stocking Stuffers posts. After thinking about it more, I decided that would waste precious time, I mean, there’s a lot to talk about between now and Christmas. 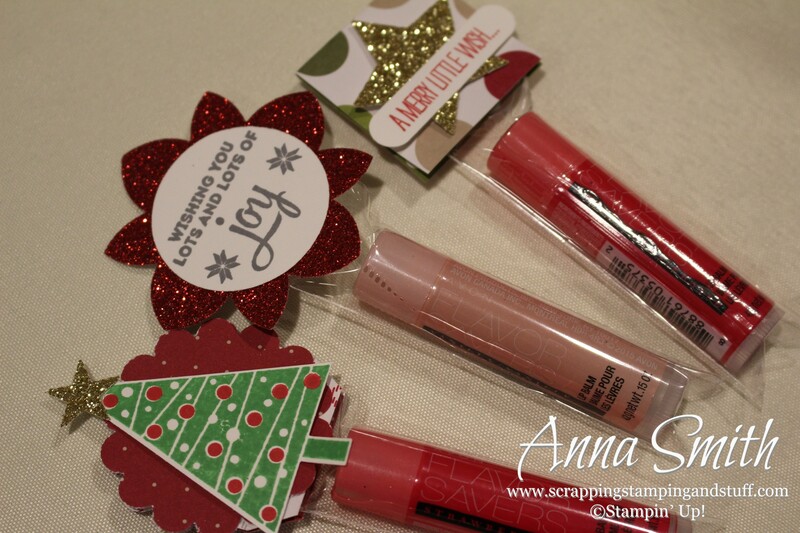 First, we have all the fantastic retiring products in our Holiday Catalog that I want to highlight before they’re gone. 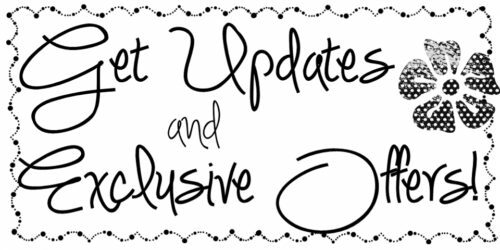 Plus, I get to preorder items from the new Occasions catalog in a few days, and I won’t be able to resist sharing some sneak peeks of them with you! 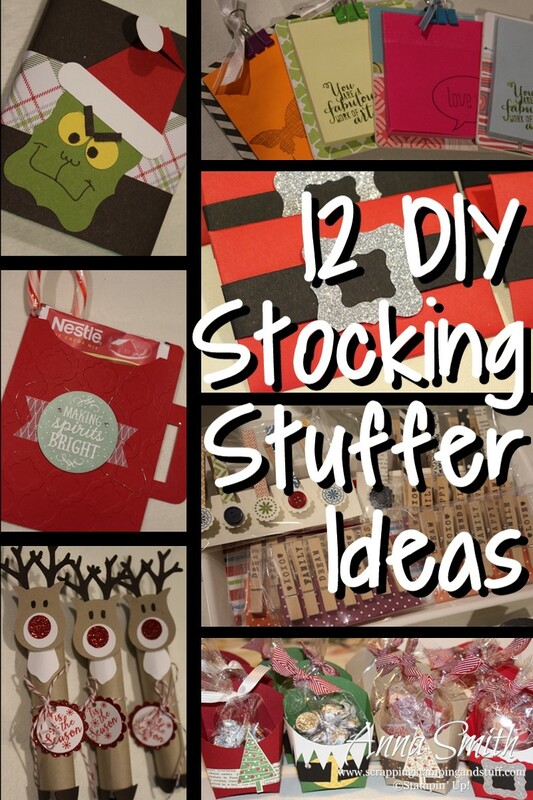 So I decided to do 12 stocking stuffer ideas today instead of dragging it out for 12 days! What’s great about these gift ideas is that they can work for just about anyone. 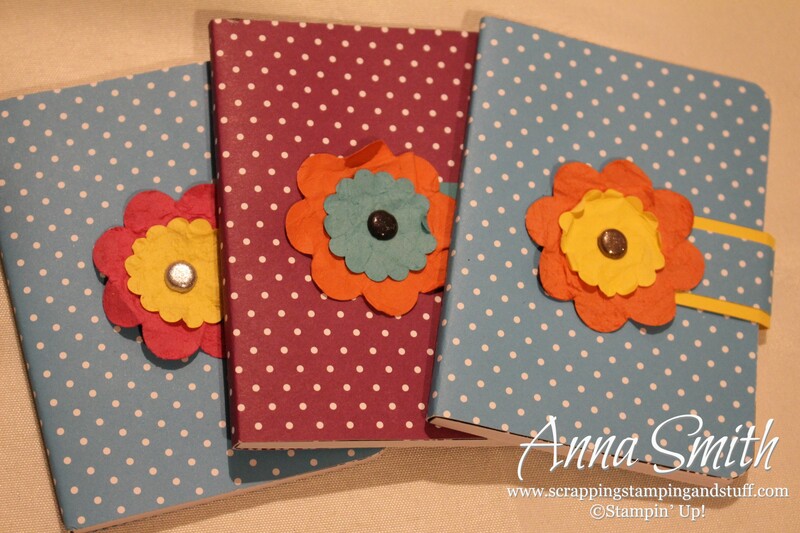 Some of my examples are a little girly, but if you decorate them differently, they would work for men too. Let’s get started! Aren’t these hot cocoa mugs cute? The base of it is a piece of 5 1/2 x 8 1/2 cardstock, which I folded in half. Then I used punches and dies to round the corners and add the handle. 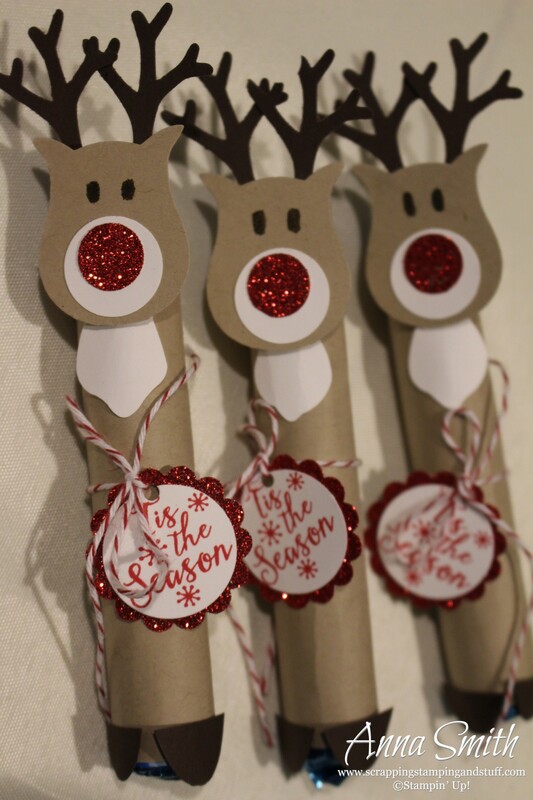 Here’s another treat – Mentos – decorated like reindeer! I’ve seen Rolo’s decorated in a similar way as well. I used the Owl Builder punch for the head, the Tree Builder punch for the antlers, the Fun Flower punch for the white chest piece, and a couple of circle punches for the nose. 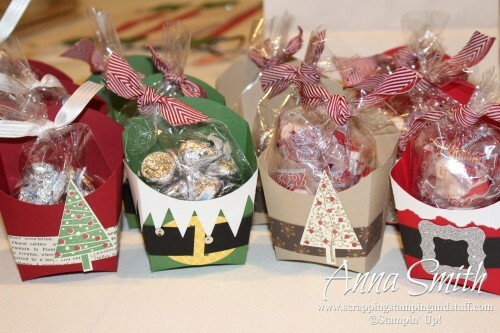 More treat boxes! 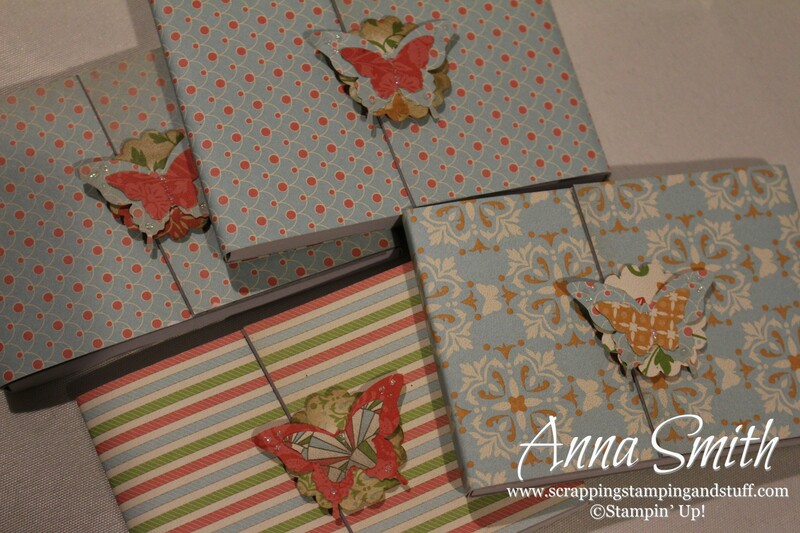 I love the Curvy Keepsake Box die! A couple of weeks ago I shared some turkeys I made with this die. 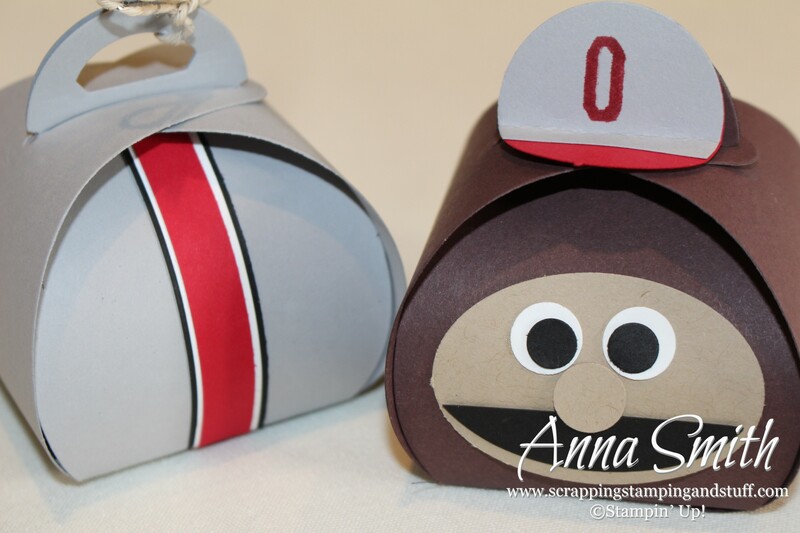 Today I have boxes made for my team of choice – Ohio State. Don’t be a hater, especially if you’re from that state up north. 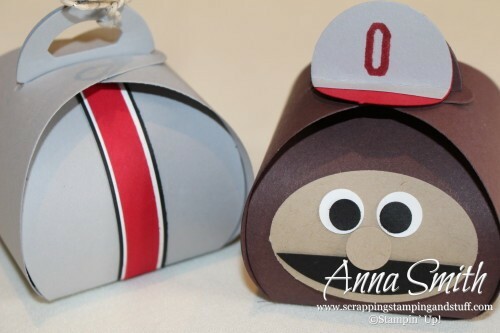 These boxes can be decorated for any team, mine just happen to be for the Buckeyes! Are there any grinches in your life? This is the perfect stocking stuffer for them! This is a pack of gum wrapped up, but you could decorate Tic Tacs, candy bars, or other items in the same way. 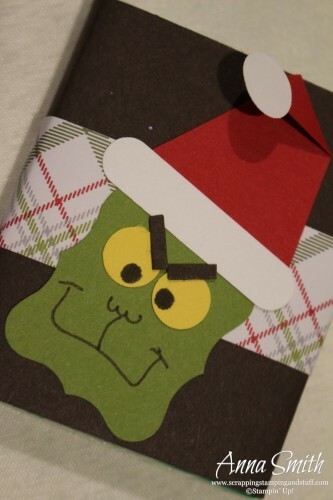 I used the following punches to make the Grinch and his hat: Tree, Word Window, Decorative Label, Owl Builder, and Cupcake Builder. Everyone needs some lip balm, right? I’m usually excited when I get some for Christmas! 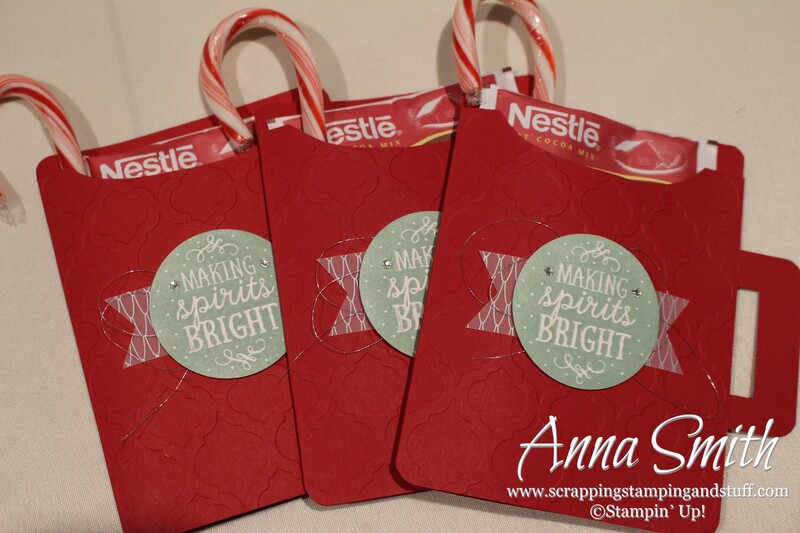 I used our 1×8 cello bags and decorated the tops using a few stamps and punches. 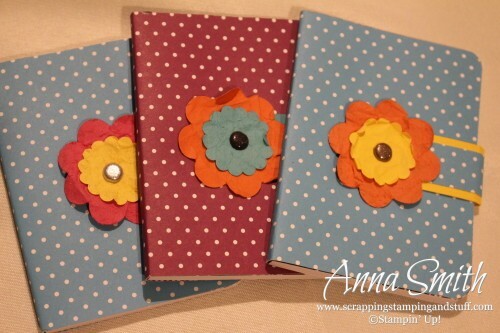 Here I bought cheap notebooks at the dollar store and covered them with paper. Remember, these could look manly too depending on how you decorate them. Men need to write things down too! 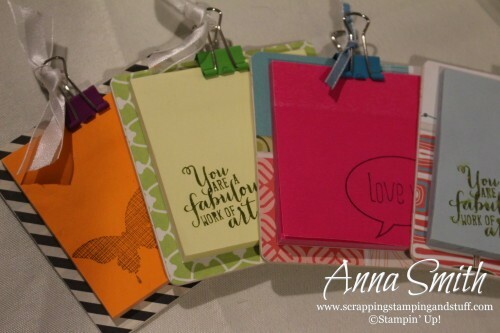 Cute Post-It notes! 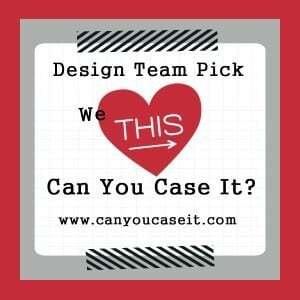 Does anyone NOT love Post-It notes? I know I do. My almost two-year-old daughter loves them too. She likes to peel them off and stick them everywhere, kind of like stickers. Decorated clothes pins. People LOVE these! 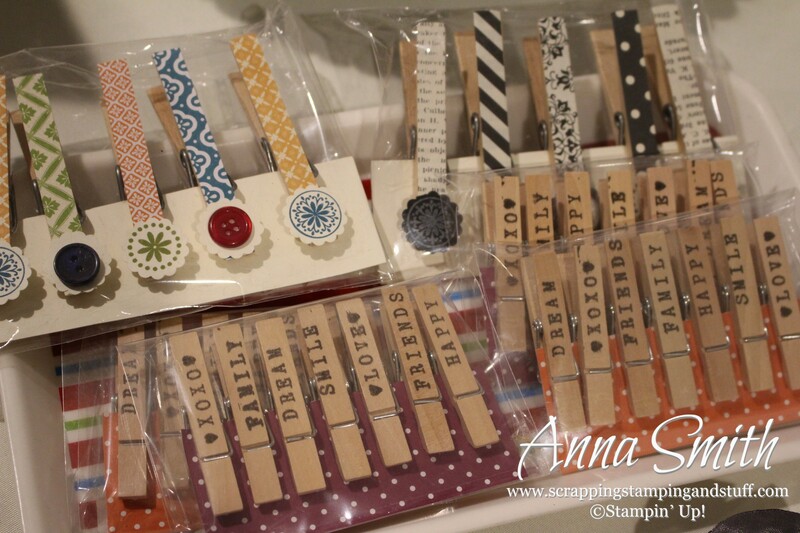 I stamped words on some of them with our Alphabet Rotary Stamp, and decorated the others with paper scraps and buttons. You can add magnet tape to the back and use them on the refrigerator or use them to hang pictures, cards or artwork from a ribbon or string. 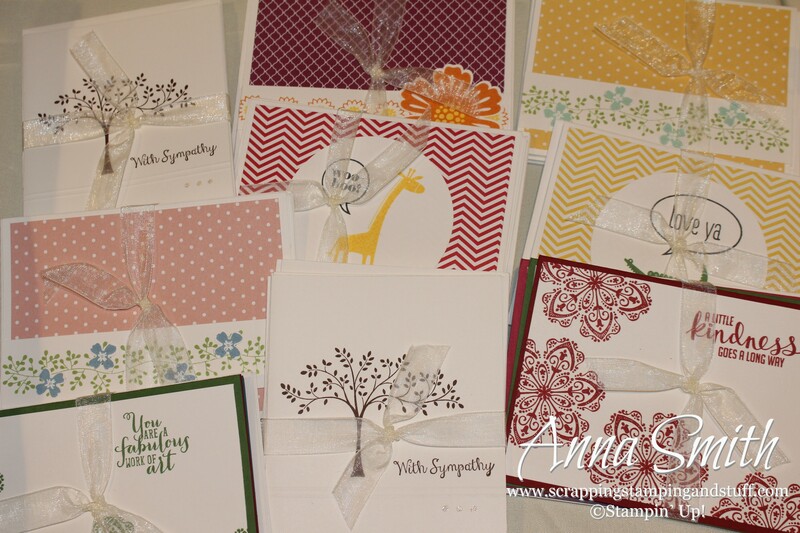 and last but not least, everyone loves gift cards. These gift card holders were a snap to make with our Envelope Punch Board. 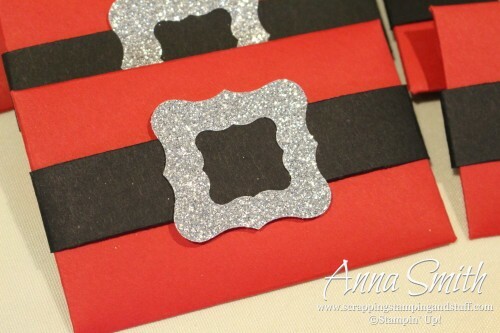 Then I decorated them with a belt and Santa buckle. So cute! 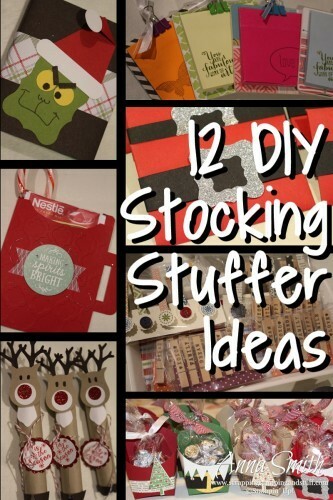 I hope you liked these stocking stuffer ideas and that you can use a couple of them this Christmas! 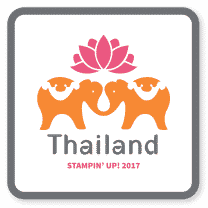 If you have questions about how I made anything in particular or which Stampin’ Up! products I used, just comment below and I’ll reply. 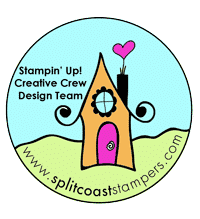 If you’re planning to order some craft supplies, please shop in my online store. 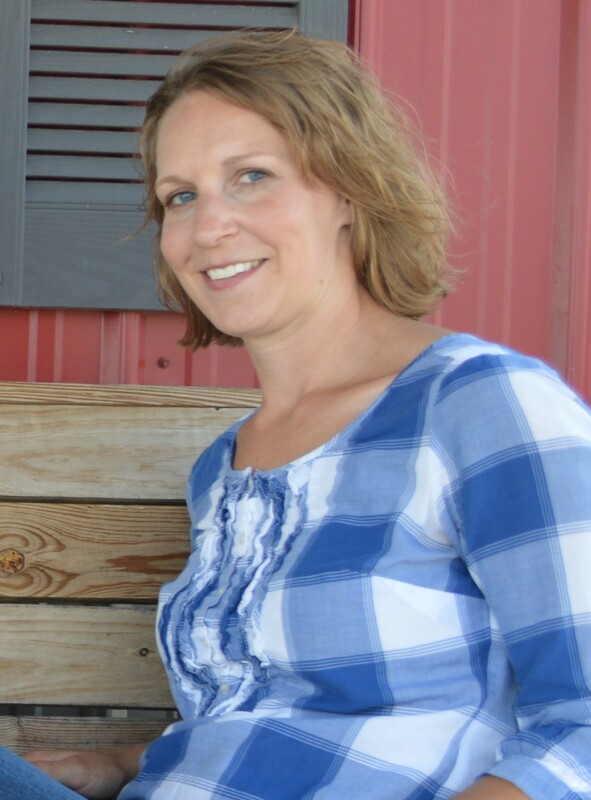 Don’t forget that Online Extravaganza is going on, and that I’m going to have some awesome Cyber Monday deals! Make sure to use hostess code NA6AZJPU when you order!